Online stream anime episodes, Watch Naruto Shippuuden Episode 147 English Subbed online and free episodes. Anime Episode guide, Chapter Naruto Shippuuden Episode 147 English Subbed Rogue Ninja’s Past The Hidden Mist ANBU and Yamato negotiate and it is hinted that Utakata is a Jinchuriki. 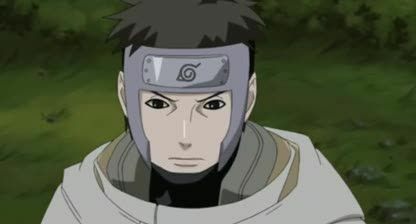 It is then decided that Utakata will travel with the Hidden Leaf until their mission is complete before the Mist ANBU take him back to their village. Utakata didn’t mean to kill his master; it is realized that while trying to separate the tailed beast from him, it came out and killed Utakata’s master. Later Hotaru is hurt leading Naruto to find out that the Forbidden Jutsu is engraved into her back.